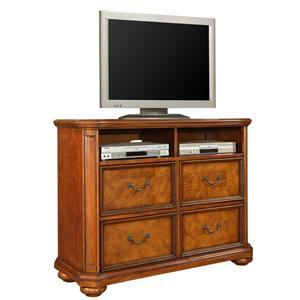 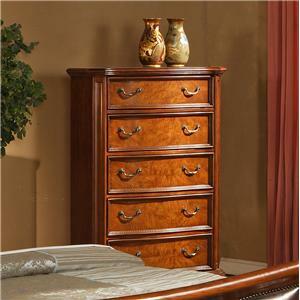 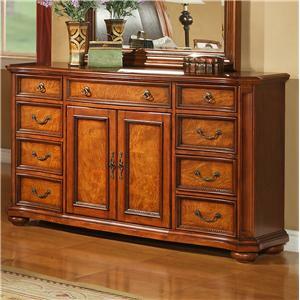 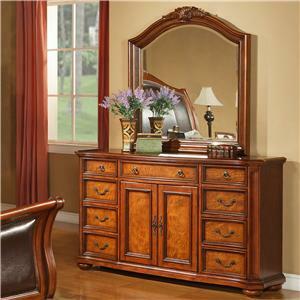 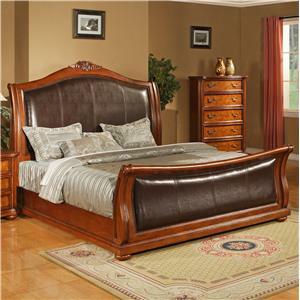 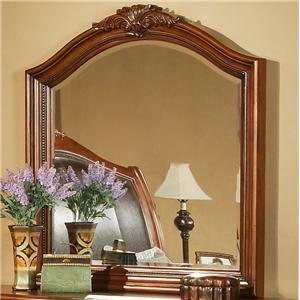 If you are going to buy a drawer chest for your master bedroom, do not settle for anything less than the best. 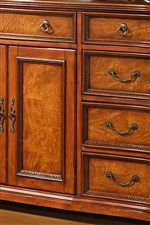 This traditionally designed serpentine drawer chest has five veneered drawers featuring dentil molding and antique brass hardware. 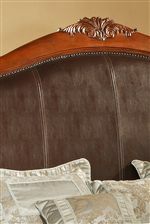 The shapely case reflects light and highlights the Antique Cherry wood veneers. 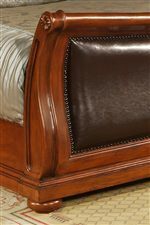 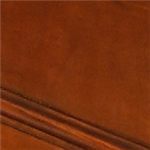 Further details include crown molding at case top and bottom and fluted case corners. 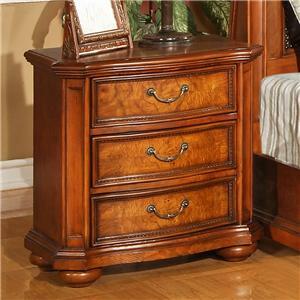 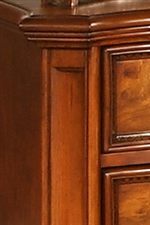 The 0243 5 Drawer Chest of Drawers with Crown Molding and Turned Bun Feet by Lifestyle is available in the area from BigFurnitureWebsite.